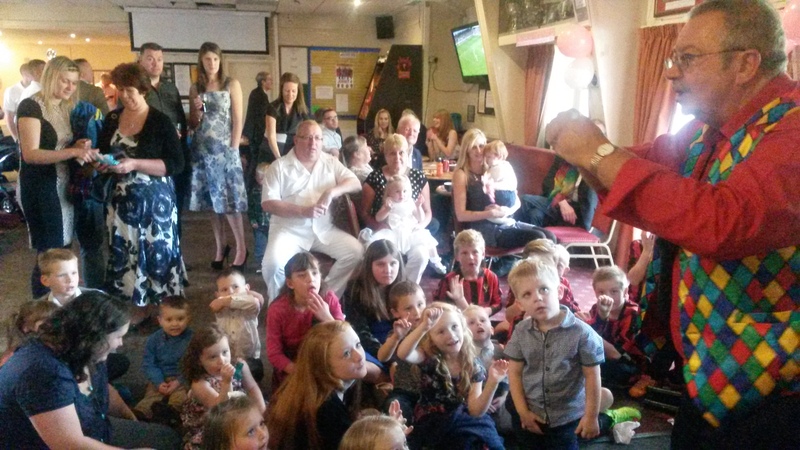 Lucy’s Christening Party at Boldmere Sports and Social Club, Birmingham. Henry’s 5th Birthday at Mill Lodge School, Shirley, with magic bob’s comedy magic show. All the children loved the magic and games at Henrys party. Thank you for booking me Katie. A great party in Wolverhampton for Himani’s 5th Birthday. 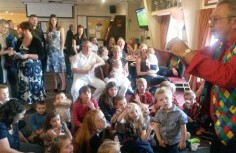 Magic Bob entertains with his comedy magic children’s show and all the children loved the white rabbit called flopsey at the end of the show. My Thanks go to Mrs Sunita Rawat for booking me. Special party for 8/9/10/11 year olds held at Zion Christion centre Halesowen. 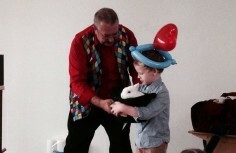 Magic bob performed cabaret magic and close up magic to boys and girls at the party. 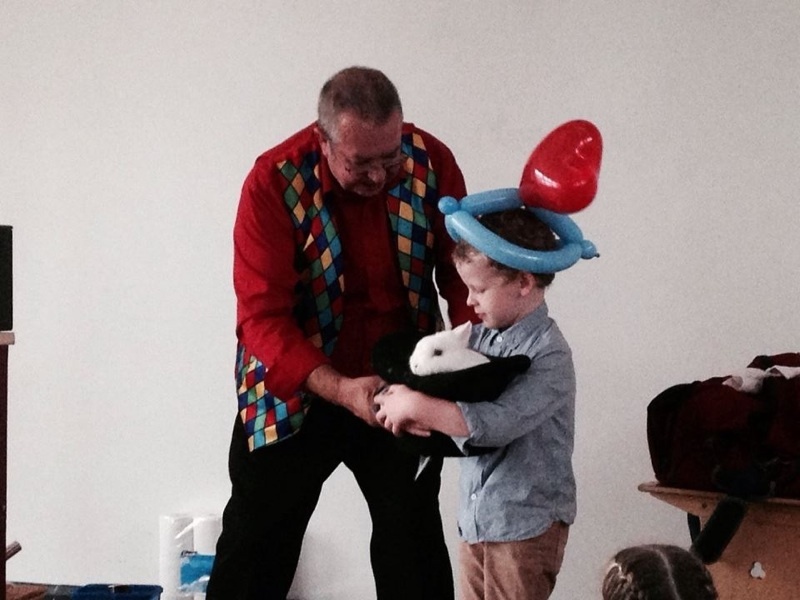 A brilliant magic party in Baptist church halesowen. 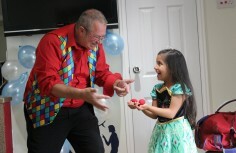 45 Children joined in the fun magic show and games. A Brilliant party in Frankley. All guests joined in the fun and dressed up. 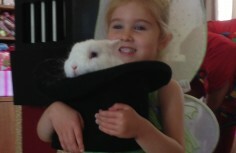 Magic bob close up magic for moms and dads then comedy magic show for all the children. A great start to the day with Charlotte’s Birthday in Brindley Place, Birmingham. 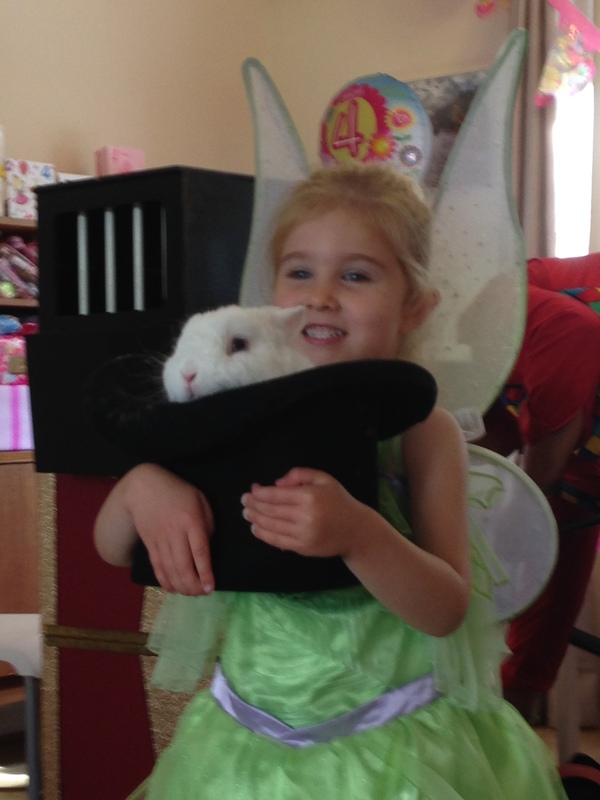 A Tinkerbelle themed party with magic Bob’s comedy magic show. Thanks for booking me Daisy. Two hour show for Maya’s 6th Birthday in Sheldon. 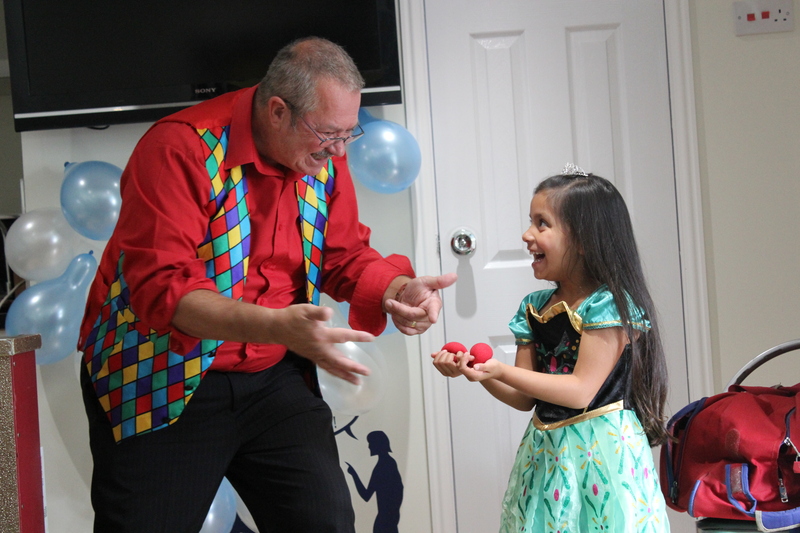 Great family and venue with Birmingham Children’s entertainer magic bob with his comedy magic show and mini disco, lights,games and music.